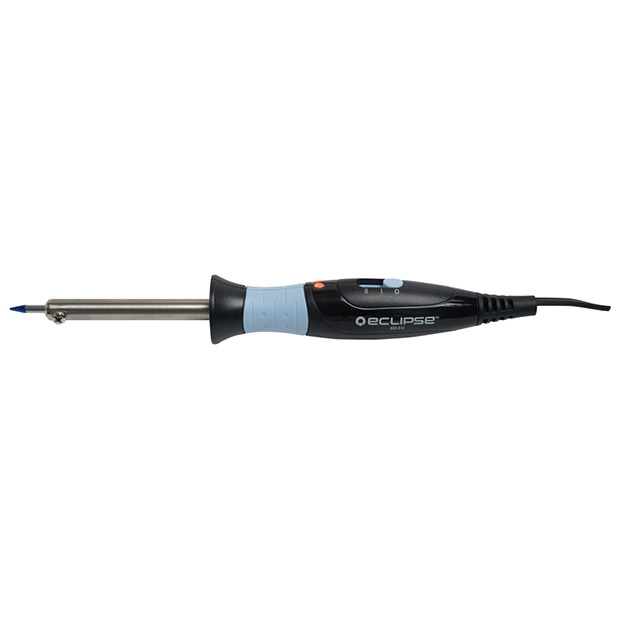 This soldering iron features a soft-grip ergnomic handle. 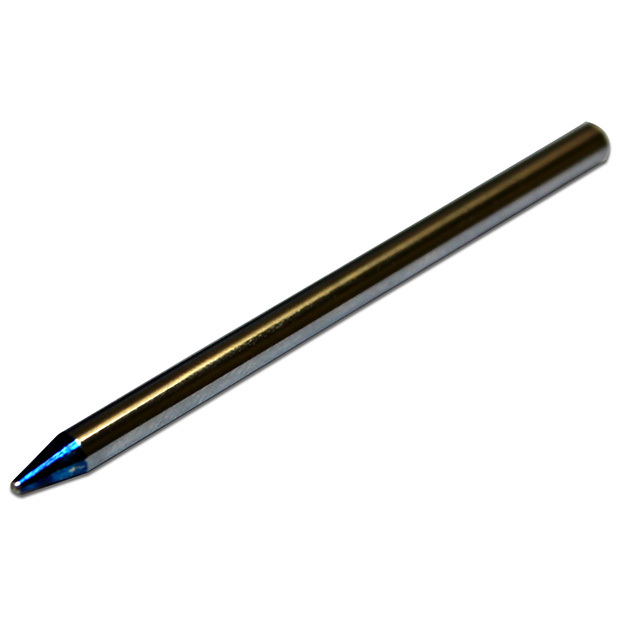 The high-quality tip is built for a long lifespan of use. The three position switch on the handle makes it easy to switch between off, 15W, and 30Watt settings.